The year of 2015 is a monumental one for Ten Thirteen Productions. Thirteen years after The X-Files wrapped, a six-episode event series began production and will return to television in January. Chris Carter’s second series, Millennium, has also received a bit of attention lately. In addition to the IDW Publishing comic series based on the TV show, a new version of the series’ soundtrack has also recently been released, in addition to a re-release of the original soundtrack. 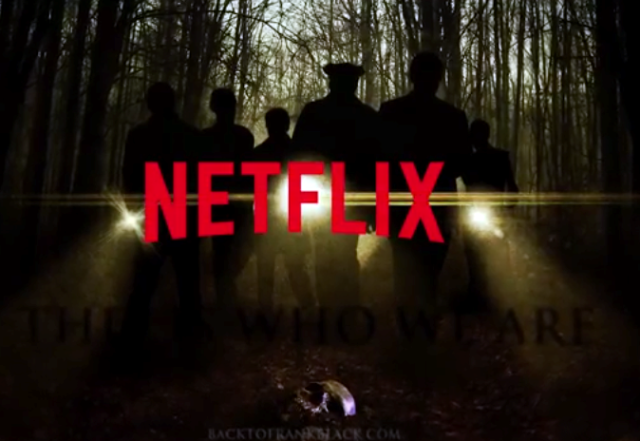 With all the recent media attention, fans of the iconic television show are ready to get back to Frank Black. Ramping up the Back to Frank Black campaign to shine the spotlight on Millennium, Fourth Horseman Press has collected an assortment of essays, interviews and synopses of the TV show, spotlighting the themes, characters and symbolism of the crime-drama series that explored evil through three seasons, but may have debuted ahead of its time (and was subsequently canceled way too soon). 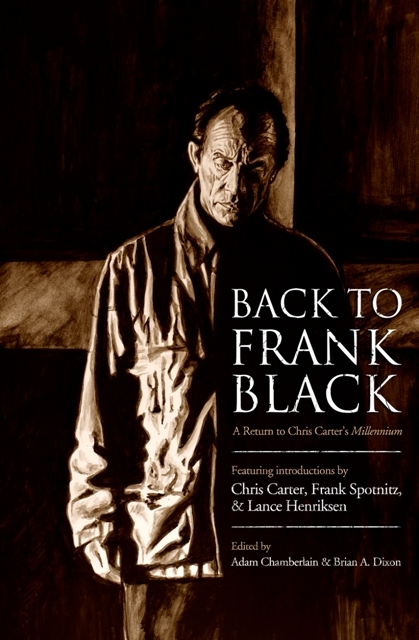 Writer-Editor Adam Chamberlain discusses the Back to Frank Black book and campaign to return to the world of Millennium, which many of the primary filmmakers would like to revisit, including Chris Carter, Frank Spotnitz and Lance Henriksen. This is who we are. What is the current status of the campaign? Have there been any developments since the book was published? What are your responsibilities in the Back to Frank Black campaign? Initially, how many people were involved in the campaign? How many are involved now? Is the Back to Frank Black campaign ongoing or has it calmed? What charity is involved with each sale of the book? What was the initial reaction to Carter, Henriksen, et al. when they discovered the Back to Frank Black campaign? What element of Millennium do you see people hooking them into the Back to Frank Black campaign? With The X-Files getting a brief return to television, do you think the same can happen for Millennium? Would a possible Millennium movie help or hurt the Back to Frank Black campaign? How were people chosen to write the essays? Were they given topics or parameters? How soon after the series was cancelled were actors and filmmakers interviewed? Is the podcast still ongoing? Who has been featured on it lately? 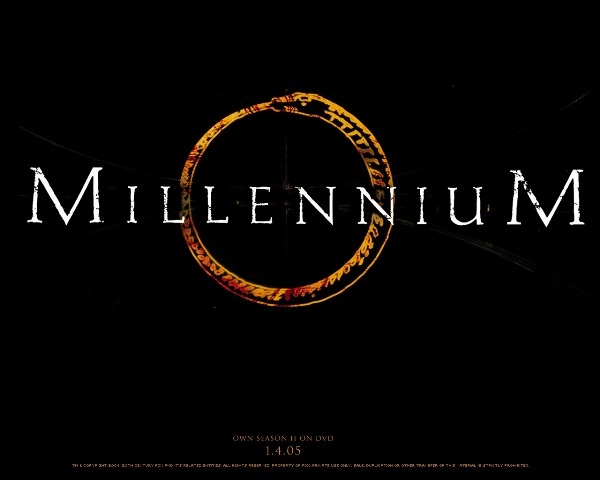 How does Millennium, as a TV show, resonate for you? Has there been any analysis that was not included in the book? 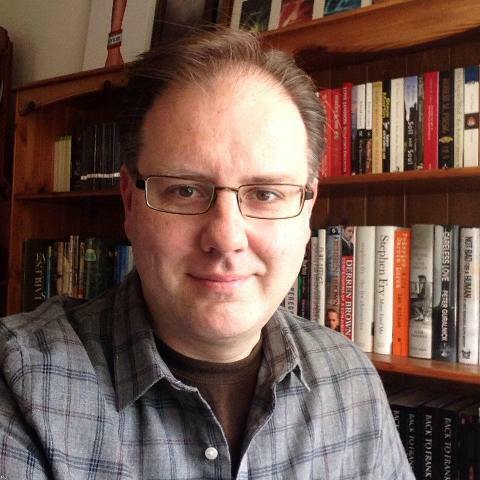 Are there any plans for a revision or second book release? What has been the highlight of working on the Back to Frank Black campaign? What is one of the most difficult aspects of the campaign? Do you think Back to Frank Black helped renew interest for Millennium, as well as the creation of the IDW comic-book series? Other than a movie or another TV season, what is the one thing you wish for the Back to Frank Black campaign?